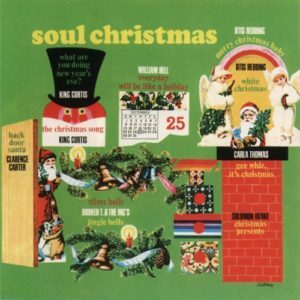 This album is full of the best soul artists and their renditions of Christmas classics. This particular selection is an original song by William Bell with instrumental arrangements by Booker T. Jones. I’m not usually a fan of artists writing their own Christmas songs, but this one definitely works. You just can’t go wrong with good soul vocals and impeccable horn arrangements from such a huge name in soul music. This song was a single in Elton John’s “Yellow Brick Road” era. It’s a poppy 70’s Christmas song that manages to be really fun without being too terribly corny. My favorite part of the song is the turn around into the second verse. There is a keyboard part that sounds like 8-bit sound effects for a video game. 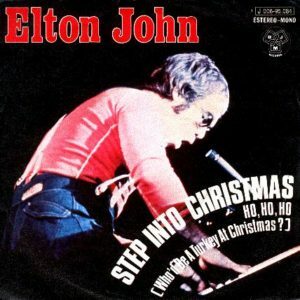 I love this song because it’s classic Elton John and a simply enjoyable Christmas tune. 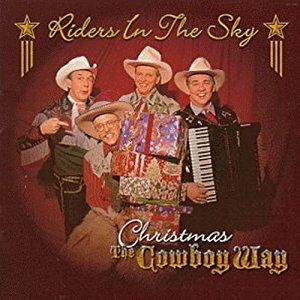 I’ve listened to Riders in the Sky play music “the cowboy way” since 2007 when one of my teachers suggested that I might enjoy them. 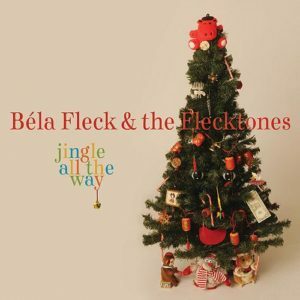 They bring their cowboy wit, charm, and superb musicianship to this unique Christmas album. 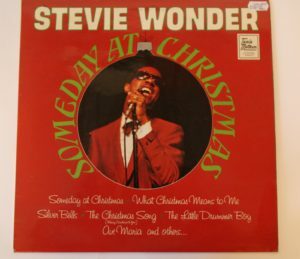 This track lives up to it’s name which boasts that it’s “the last Christmas medley you’ll ever need to hear.” It uses ‘Let it Snow’ as the vehicle for 14 of the most popular Christmas songs. The first round through is instrumental, so it’s a test of your Christmas song knowledge. The next time through they utilize their classic vocal harmonies to help you out with the snippets that may have gone by a little too fast. Enjoy this 15-songs-in-one treat today! The Flecktones are a collection of some of the most innovative and inspired musicians living. The core group includes the Wooten brothers and Jeff Coffin with Béla Fleck at the helm. The band creates music which bends genres and features musicians who take their instruments to the cutting edge of what can be done musically. It was a complete joy for me to find this album four years ago. I remember first listening to this particular song at my parents house when I was home for my first Christmas break from college. I had it blasting over their computer speakers for a week straight. 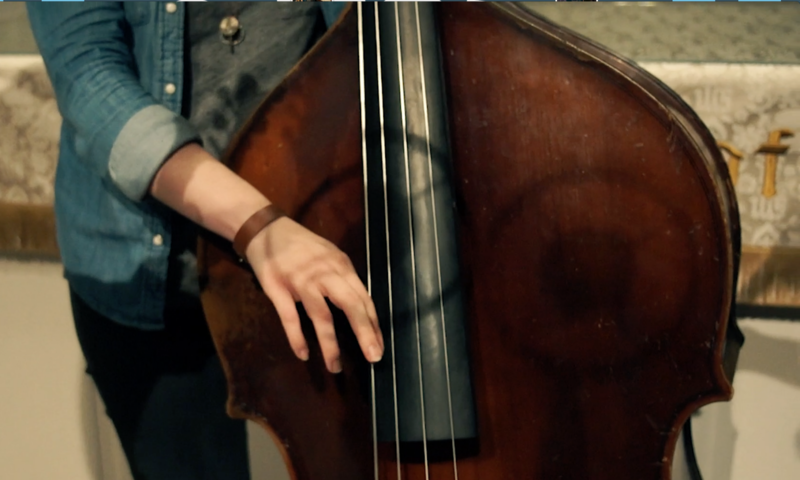 There is something infectiously joyful about their take on the melody with the instruments trading off each note. I can’t ever listen to this song just once. I spent the week before Christmas last year visiting my grandparents in Gulfport, Mississippi. We took a vacation within a vacation to New Orleans at the tail end of my visit. I spent one of the days there roaming the streets on my own and fell in love with the city. I was blown away by the unique architecture and by the age and character of the city. Highlights of that day included having my palm read and speaking at length to the shopkeeper of a local bookstore. The moment that will be burned in my memory is a picturesque view of the St. Louis Cathedral at dusk against the backdrop of twinkling Christmas lights, decorations, and horse drawn carriages. The city will forever live as part of a beautiful winter fantasy for me. There are two programs that my family must watch at some point every year leading up to Christmas. Those are Frank Capra’s beautiful film “It’s a Wonderful Life” and “A Charlie Brown Christmas.” Both capture the beauty, wonder, and humanity of the holiday season but Charlie Brown has a much better soundtrack. I’ve always been enamored with the scene where all the children are skating. The music in the background is aptly titled “Skating.” Guaraldi’s piano sounds like a waterfall in this piece that I always imagine is flowing with glittering ice. Most everyone has heard the Christmas classic “Sleigh Ride.” The arrangement most commonly played in stores and on the radio is the Leroy Anderson orchestration played by the Boston Pops Orchestra. I have played this arrangement in orchestras multiple times over the years. 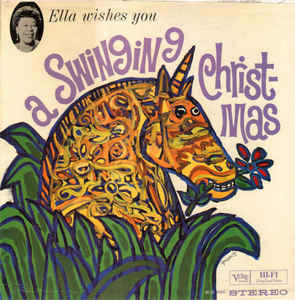 It’s a mainstay of Christmas playlists, but my personal favorite rendition of the song is sung by the incomparable Ella Fitzgerald. 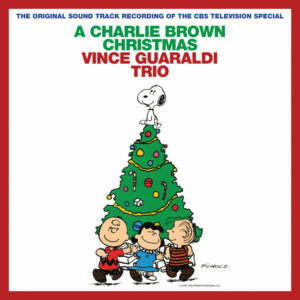 Fitzgerald along with Russ Garcia and his orchestra offer up a laid back performance of the song that more than lives up to Ella’s gracious offer of a swinging Christmas. 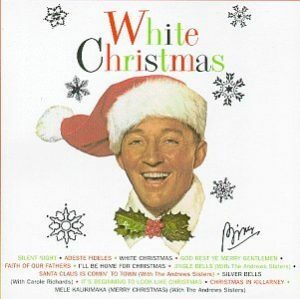 Bing Crosby is another Christmas king. You’ll know him from the classic film “White Christmas.” The song silver bells is one of my favorite Christmas tunes and was first recorded in 1950 by Crosby as a duet with Carol Richards. It’s a bit of a fluke that this ended up being one of my favorites. I remember singing it in 6th grade choir and I just fell in love. 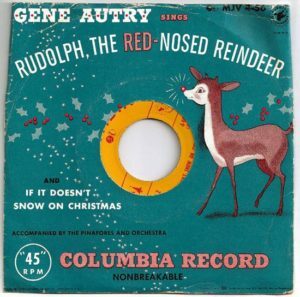 Could there be a better voice to open the Christmas season than Gene Autry? This crooning cowboy was responsible for a few of the most popular Christmas songs ever written. 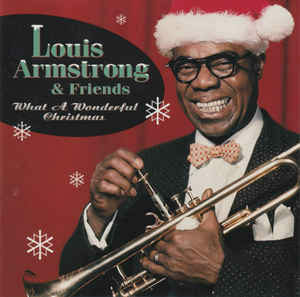 His 1947 album is a piece of history; featuring the debut of his Christmas songs that are full of his Western charm and lush string arrangements.